bartlett mitchell was today named on the shortlist for the Support Global Farmers award at the Food Made Good Awards 2018, the Sustainable Restaurant Association’s (SRA) annual industry accolades for the most progressive purveyors of food and drink. Wendy Bartlett, Executive Chairman and Founder said: “We are thrilled to be shortlisted for this Food Made Good award for supporting Global Farmers. 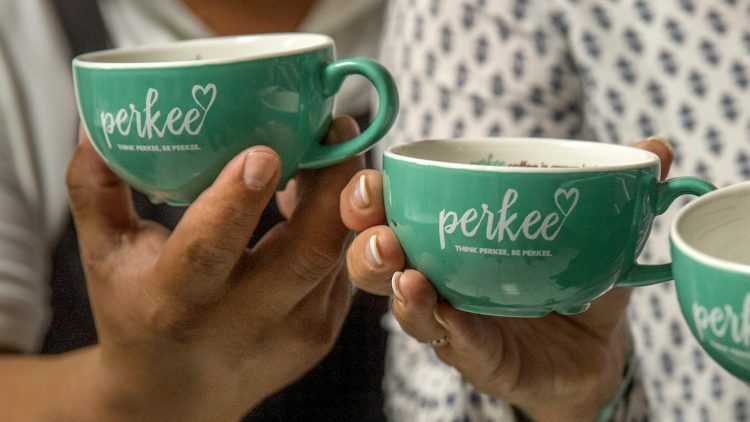 We have loved working with the Soppexcca cooperative to develop Perkee coffee and awards like this highlight the importance of having a sustainable supply chain and the difference it makes”. The Support Global Farmers award is designed to recognise businesses that have gone above and beyond to support ethical sourcing, having a big impact on the lives and land of farmers growing food for them thousands of miles away. Operators have proved in recent years that there’s a whole lot more to this than just serving coffee and tea that secures farmers a fair price. Last year’s winner of this category was The Breakfast Club for ensuring that the farmers of one of its most popular breakfast items – avocados – we getting as a fair a deal as their coffee and tea growers. Now every avocado served in their restaurants comes with a Fair for Life guarantee, providing producers and workers with a wide range of social and economic benefits. The Support Global Farmers award is one of ten categories that align with the ten key themes of the SRA’s Food Made Good sustainability framework. Operators fulfilling all ten are the very definition of a good restaurant or foodservice business. In addition to the ten themed awards, there are a further seven categories including the People’s Favourite, the only award to be decided by the public. Readers of delicious magazine nominated hundreds of restaurants serving food that not only tastes good, but does good too. An expert panel of judges including the magazine’s editor Karen Barnes then shortlisted three restaurants: The Black Swan at Oldstead, The Breakfast Club, Soho and Dusty Knuckle Pizza in Cardiff and the public has been voting for its favourite.